way for SMALL BUSINESS SATURDAY! Buy 2 T-Shirts, Get 1 Free! Jackets, Snow Pants, Goggles, and Helmets! 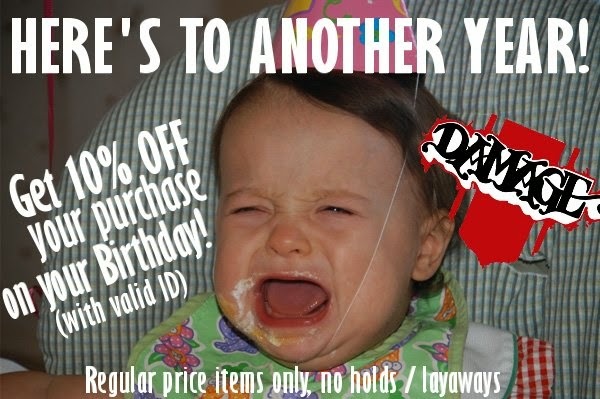 20% Off Hoodies / Button Ups! 25% Off Denim Pants / Coaches Jackets! 15% Off Headphones / Backpacks! 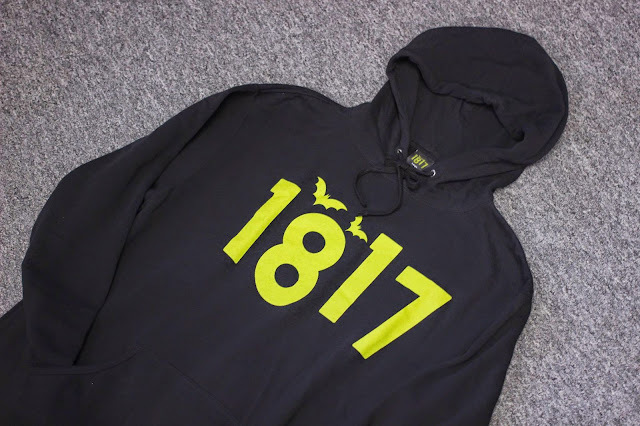 Buy a GoPro, Get a Free Damage Coaches Jacket! Free DVD with Snowboard Purchase! 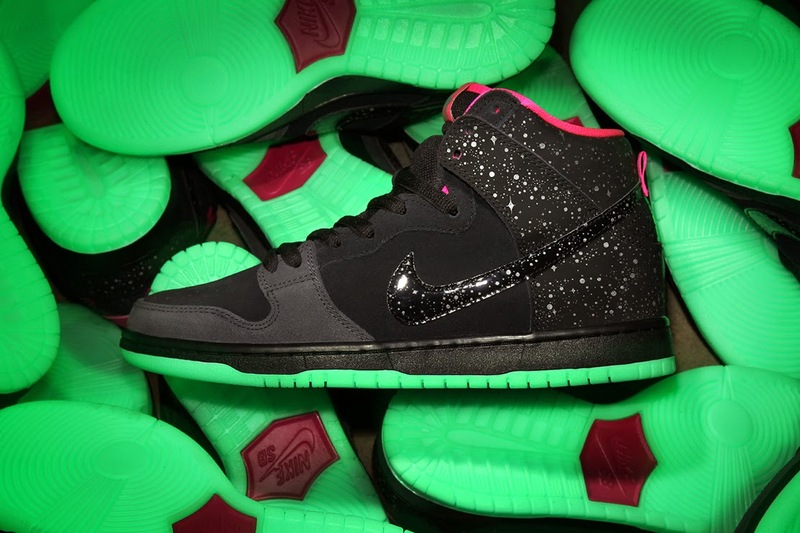 NIKE SB 'Northern Lights' Dunk High! encompassing the colors of the northern lights as well as a glow-in-the-dark sole. Doors open at 10a.m. sharp! Happy Thanksgiving to all from the Damage Crew! Thinking of a great Christmas gift? 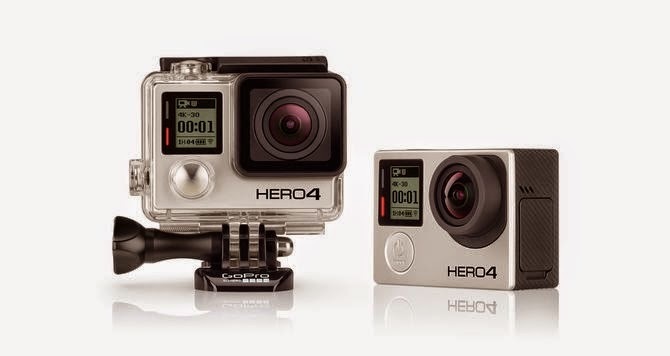 Look no further than the Go-Pro Hero 4 for that special someone. you get a FREE Damage Dirtbags coaches jacket!! leather for extra protection against wear. This shoe is set to release on Black Friday at 10a.m. sharp! with some very special personalized wax! NOW AVAILABLE exclusively here at Damage Boardshop! Fresh from Nike SB is the Grant Taylor Blazer Low! rendered in leather as a proper homage to yesteryear. Grant Taylor personalization is emblazoned on either tongue. 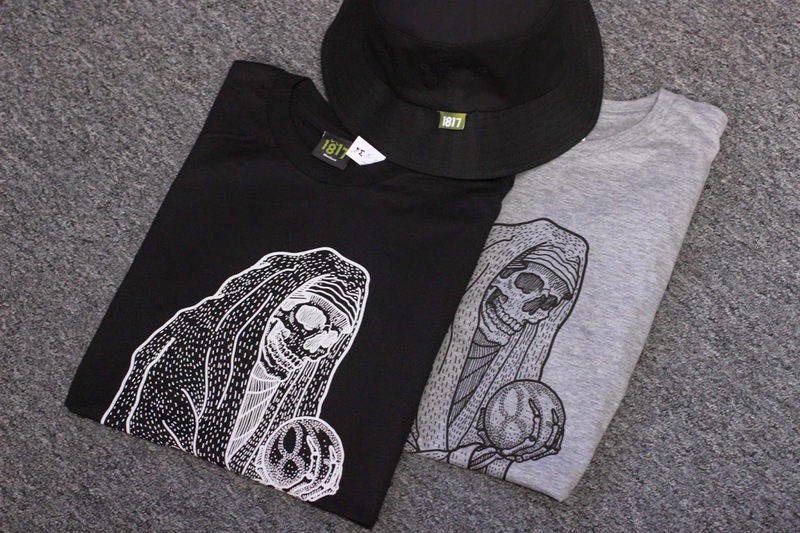 Available NOW here at Damage Boardshop! FC (Forged Carbon) Binding from Union Bindings. To witness product progression, look no further than the Forged FC. Rather than laying up carbon fiber in sheets and impregnating it with resin like your typical carbon fiber manufacturing. Forged Carbon uses a paste of fibers (500,00 turbostratic fibers per square inch) molded under extremely high pressure producing a lighter and stronger finished product. MUNICH, GERMANY (January 23, 2014) — Union Binding Company is honored to receive the ISPO Product of the Year award in the action segment for its new Forged FC Binding. Developed in close cooperation with Automobili Lamborghini Advanced Composite Structures Laboratory (ACSL), the Forged FC is the first binding ever to use Forged Carbon. The material is the lightest and strongest on the market, delivering peak performing heelside response and control. 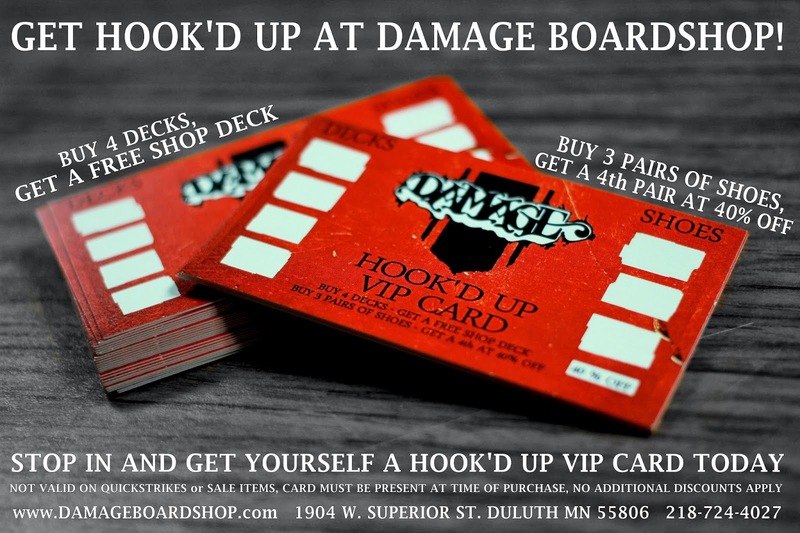 Damage Boardshop and check them out for yourself! For those looking for a simple, straight to the point jacket, the Toaster Jacket from Airblaster is NOW AVAILABLE here at Damage! 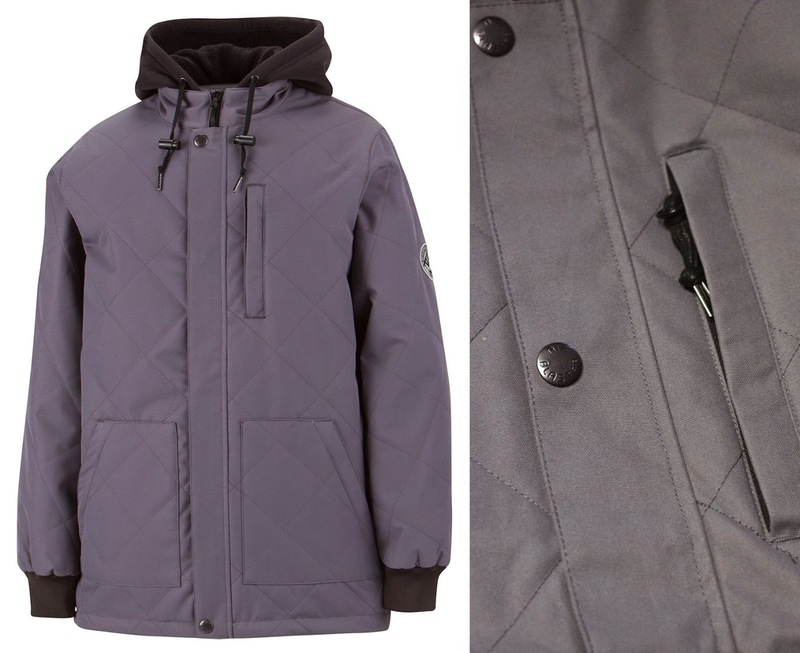 long cut Airblaster jacket is simple, clean, and functional. Upgraded waterproof rating, 80g insulation, and solid-yet-supple Freedom Dobby fabric make this the toastiest Toaster Jacket yet. STAY WILD! We have stacks of the latest magazines from Transworld, Thrasher, Yobeat, The Snowboard Mag and plenty more. 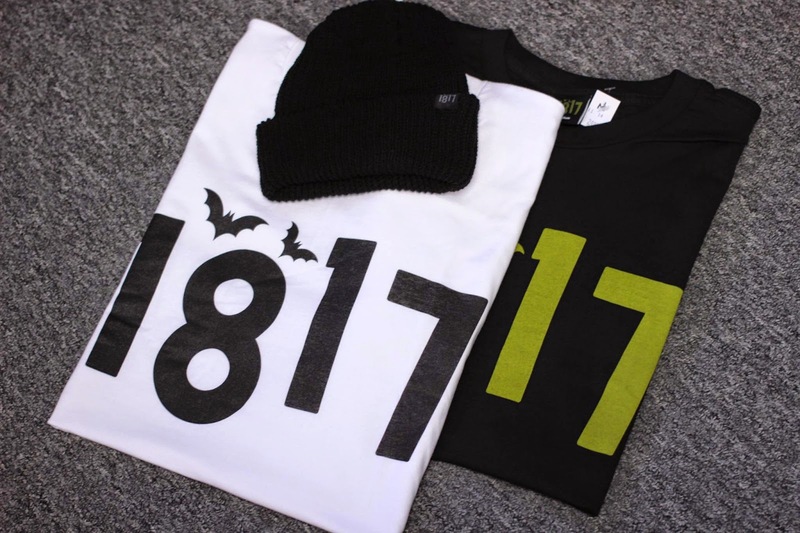 Whether it be skate or snow, we got you covered! 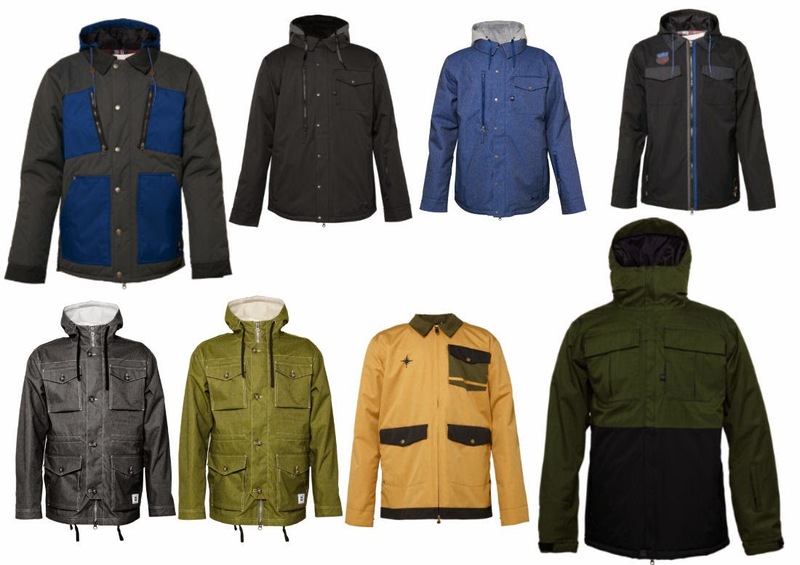 We have a batch of insulated 686 jackets to keep you warm this winter! something you like, come check it out. Join us this Saturday Nov. 22nd to catch the Video of the Year!! for a 20 year anniversary shoe! and hell-raiser of an event all packed into one! Cloquet Skatepark, went OFF on Friday. Over 40 decks from no-name to big name artists were put up for auction and display on Friday and will continue to be on display for the public until Dec. 6th. 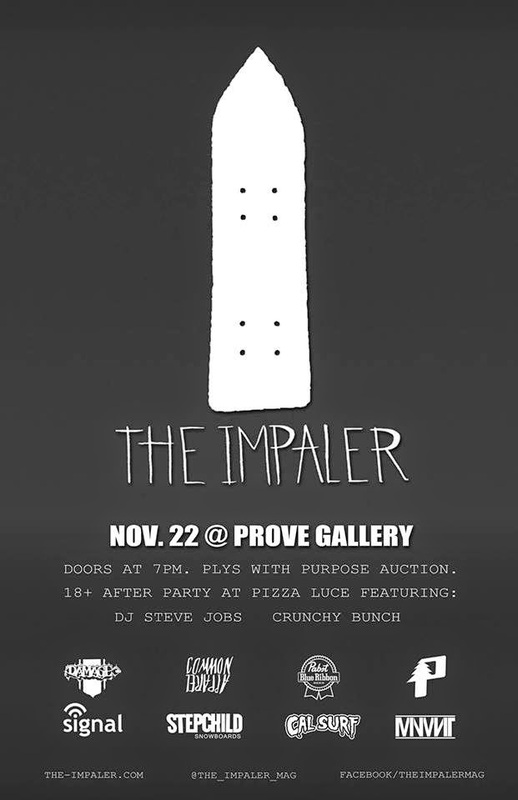 Stop into the Prove Gallery and check these things out. They are definitely something to be seen. So many decks, so little time. Full house! Thanks to all who came out to show their support! 40's, Blunts, and Cigs. Awesome series here. Boss gives his approval to HotRibs's design. Another overview of the front of the house. Decks on decks. 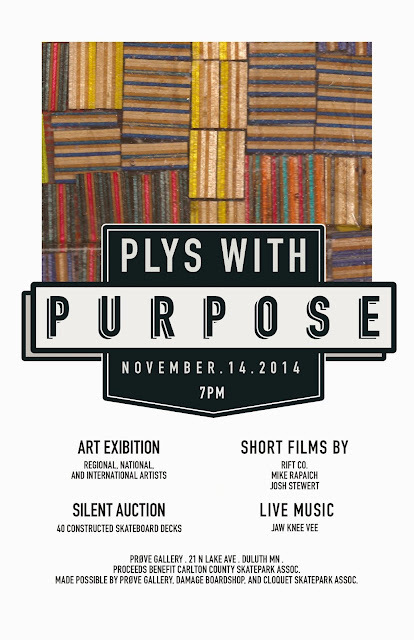 A huge thanks to all the artists who took the time to create some awesome stuff for this fundraiser! Huge ups to Matt Anderson and the Cloquet Needs a Skatepark crew, Taylor Kline and all the staff at the Prove Collective, Jake Durham and Mike Rapaich, and everyone else who made this night one to remember in the skateboard community! place a bid, and help support Minnesota Skateboarding! Cheers! year's hottest collabs... This time with Thrasher Mag. focusing even more on board feel with its low profile control. 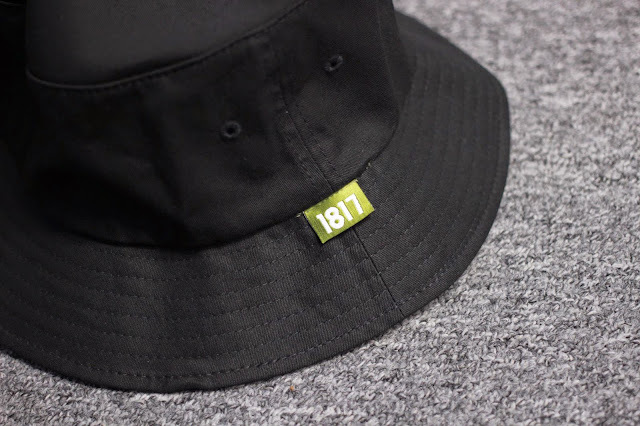 -Thin tongue and collar for a slimmer, low profile fit and more comfort. -One-piece toe panel to avoid blowouts in Ollie area. -Full-length Ortholite foot-bed for comfort. 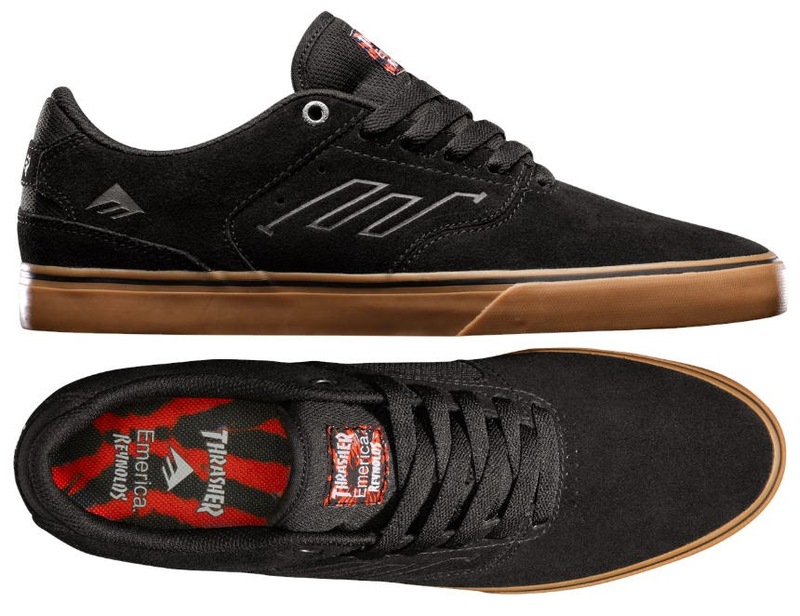 -Vulcanized construction and Emerica Triangle Tread pattern for grip. 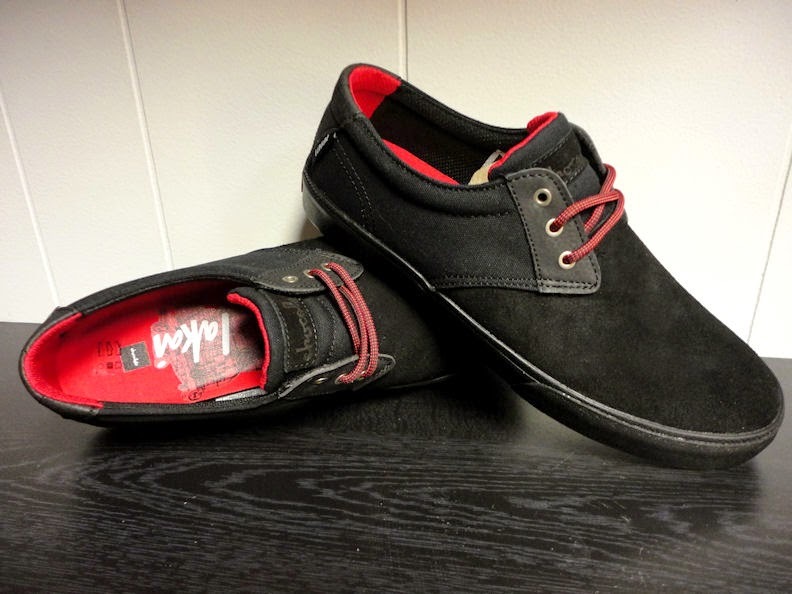 tested and 100% skateboarding approved by Emerica pro Leo Romero. -Tongue stabilizing wing for a snug fit if you decide to grind up a rail. Boo-yah! -Low-profile cup-sole for increased board feel. 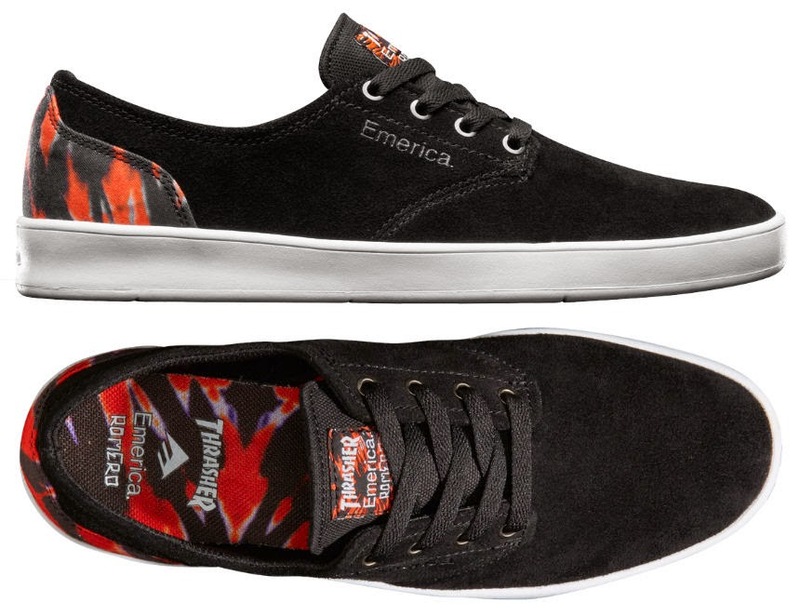 -Emerica Triangle Tread pattern with high-density rubber heel drag pod for maximum grip and durability. 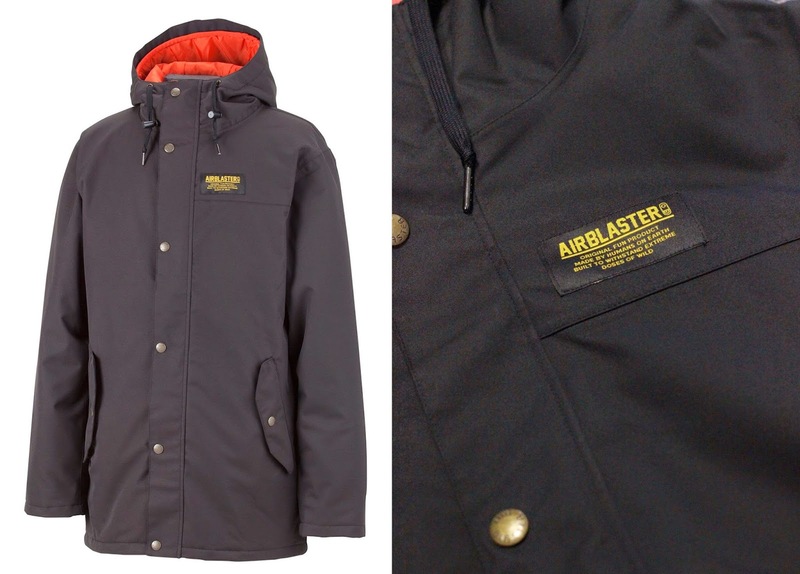 Step your jacket game up with something fresh from AIRBLASTER! that's bullish and tough enough to keep up with you. 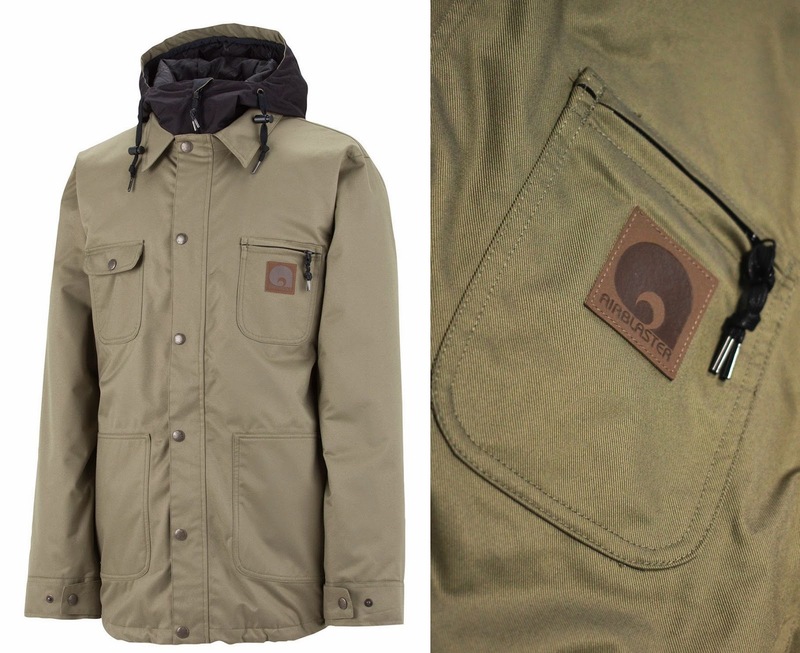 the Workhorse Jacket will prove itself the trustworthy tool-of-choice when it comes to gettin' the job done. STAY WILD! is about as versatile as it gets. Wear the hoody to skate, to class, to work. and you're ready to shred at the first sign of snow. STAY WILD! 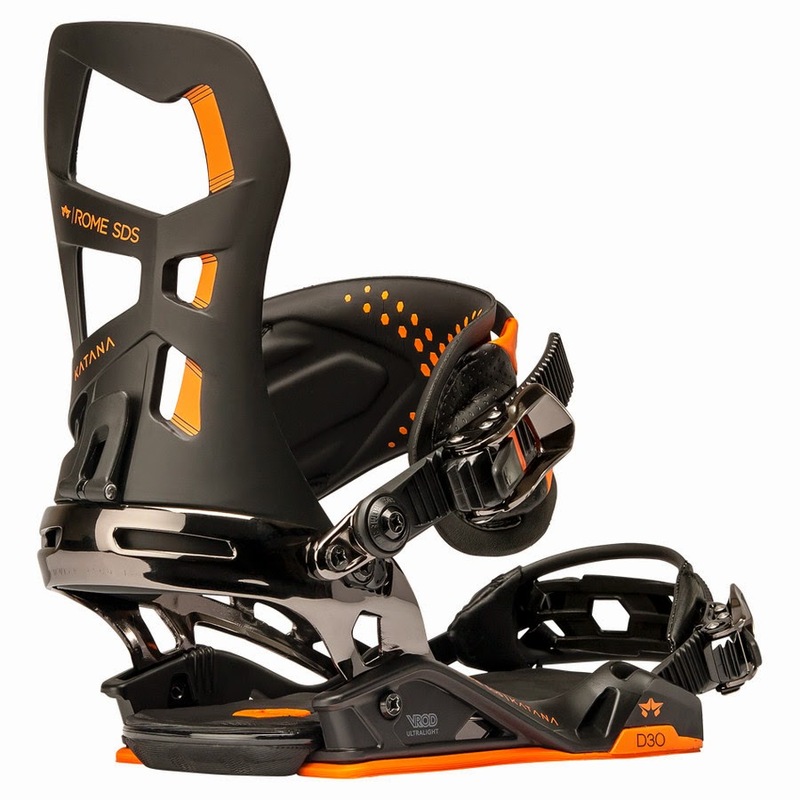 This powerful binding from ROME will allow you to tackle any terrain. your weight from toe to heel with power and easy. side flex by optimizing the V-Rod Baseplate design. EVA bushings for a lightweight and natural board feel. A lot of people have been working hard to make this possible and it's finally going down Friday night at the Prove Art Gallery! 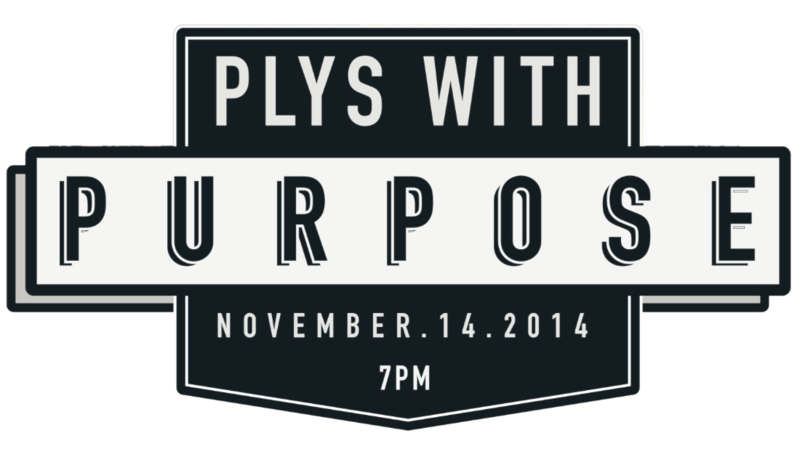 Make sure to stop by and show your support!! Plenty of boards, beers, and good times to be had. 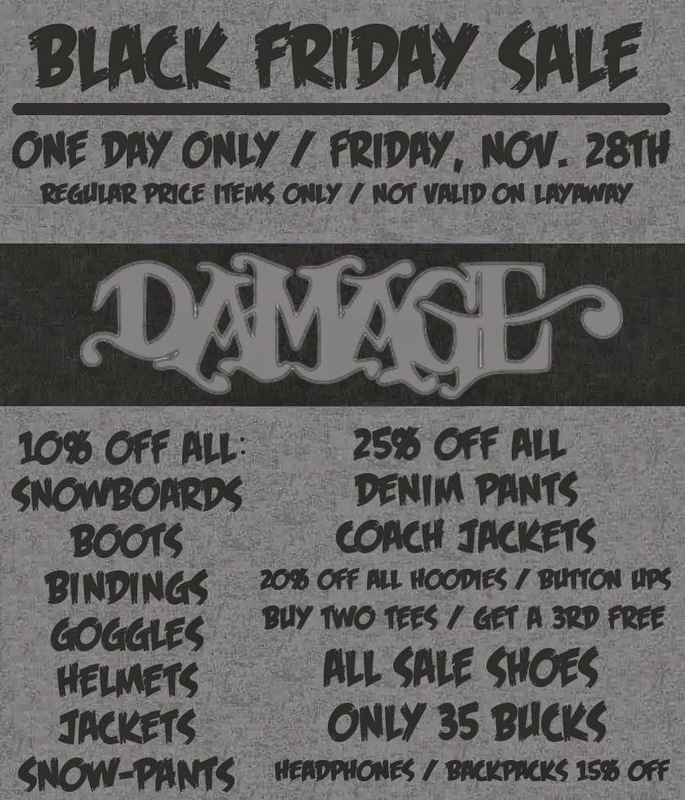 Now get the goods here at Damage. 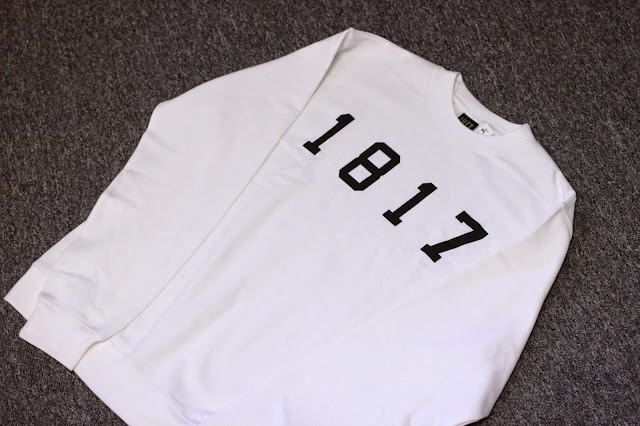 1817 fo' life. 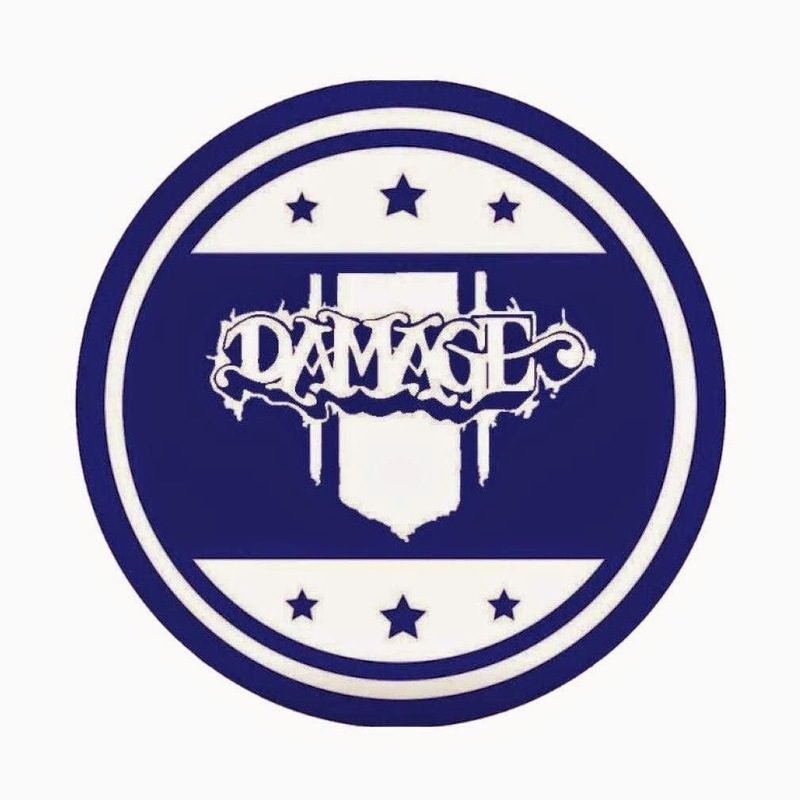 that are now stocked here at Damage!